Seymour Schulich Academic Excellence Scholarships of University of Calgary and the Seymour Schulich Community Service/Entrepreneurial Awards are prestigious renewable awards offered to students applying to the University of Calgary on the basis of their high school grades and entering the first year of a Bachelor of Science (BSc) degree program in the Schulich School of Engineering in the Fall Term. Seymour Schulich Academic Excellence Scholarships are based on exceptional academic merit. Seymour Schulich Community Service/Entrepreneurial Awards are based on academic merit as well as contribution to school life, community service and/or entrepreneurial talent. Value: $12,400 for Calgary and area recipients; $24,800 for recipients from outside Calgary. Renewable. Eligibility: Open to high school students entering the first year in the Schulich School of Engineering in the Fall Term. Application: Submit the High School Awards application, available October 1 through my.ucalgary.ca. In submitting this application by the early deadline of December 15 (of the year prior to entering the University) applicants are considered for all competitive high school awards including Chancellor’s Club Scholarships, the Seymour Schulich Academic Excellence Scholarships and the Seymour Schulich Community Service/Entrepreneurial Awards. REMINDER: As part of the process of applying for admission, the University of Calgary issues a UCID number to each prospective student. This UCID number (or student ID) is required to apply for student awards. 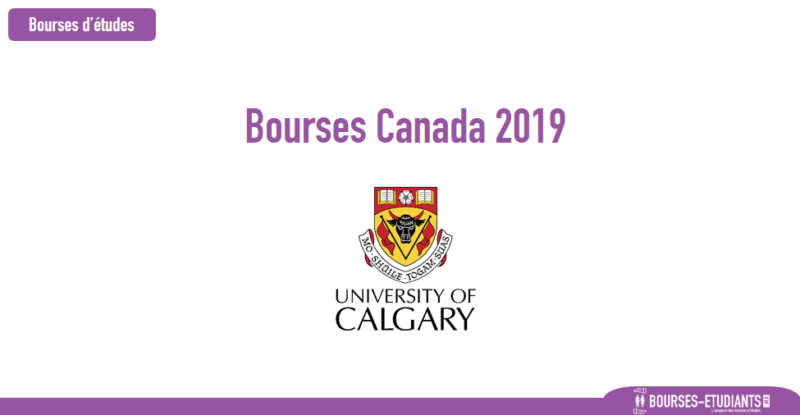 Admission to the University of Calgary is not required before applying for awards. Notification: Recipients are notified by email in March, and must accept their award through my.ucalgary.ca. Registration Requirement: Recipients must maintain full-time enrolment in the Schulich School of Engineering in a minimum of 30 units (5.0 full-course equivalents) through the upcoming Fall and Winter Terms. Payment: Award funds are split into two equal payments over Fall and Winter Terms and are automatically applied to outstanding tuition and fees. Renewability: Seymour Schulich Academic Excellence Entrance Scholarships are renewable at $12,400 or $18,500 annually in second and third year at the University of Calgary provided the student earns a minimum GPA of 3.50 on a minimum of 30 units over the previous Fall and Winter Terms and completes a minimum of 30 units (5.0 full-course equivalents) in the upcoming Fall and Winter Terms in the Schulich School of Engineering. Seymour Schulich Community Service/Entrepreneurial Entrance Awards are renewable at $12,400 or $18,500 annually in second and third year at the University of Calgary provided the student earns a minimum GPA of 2.70 on a minimum of 30 units (5.0 full-course equivalents) over the previous Fall and Winter Terms and completes in a minimum of 30 units (5.0 full-course equivalents) in the upcoming Fall and Winter Terms in the Schulich School of Engineering. These recipients must also provide the Schulich School of Engineering with evidence of their continued contribution to school life, community service and/or entrepreneurial activities. Spring and summer courses are not used to reduce course load requirements, nor are they used in calculating the GPA required for renewal. Permanent home address and high school from which they will graduate must be at least 100 kilometres outside the Calgary city centre. International students are also eligible.